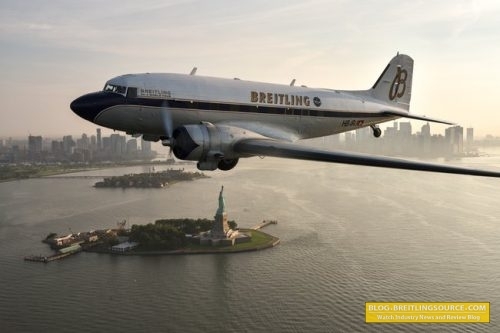 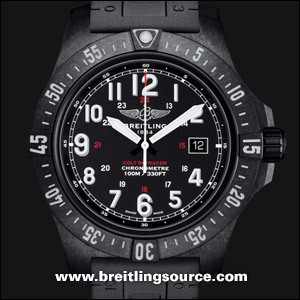 Breitling has released a new model, which isn’t really new. More like an option on a previous released model from last year, the Superocean 44 Special. 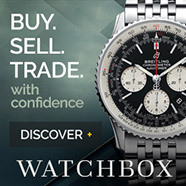 Its a nice option for those of us that don’t like the blacksteel cases like myself. 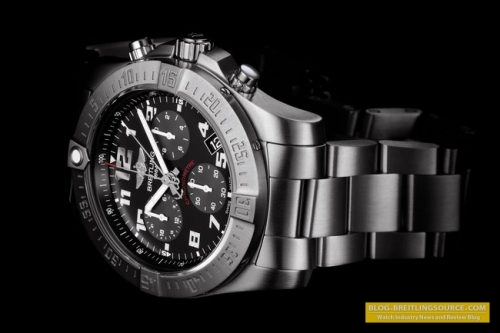 I don’t mind the look of blacksteel I just don’t like how it ages after its been bumped and scratched a few times. 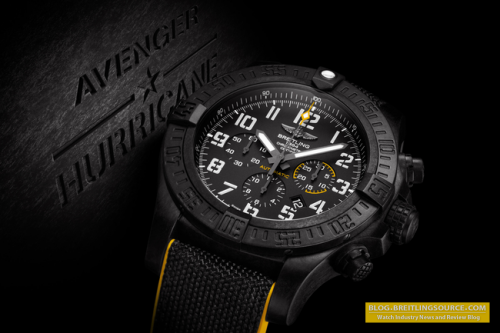 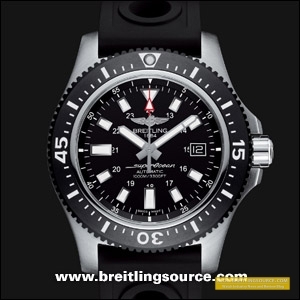 Overall, not a particularly interesting release from Breitling, but a release nonetheless.